LEDGlow’s Low Profile Mini Expandable Circuit allows you to easily connect additional 12V accessories to an existing fuse holder without the need for cutting or splicing your vehicle’s existing wiring. The Circuit, 7/16” wide and 3/8” high, offers plug and play connectivity and is designed to provide two fuse spots, one for your vehicle’s existing fuse up to 15 Amps and another for the included 4-Amp fuse. 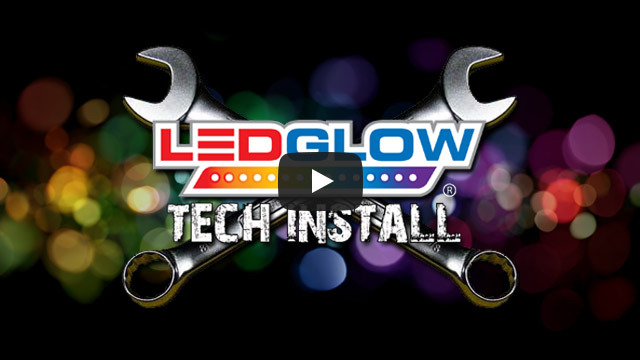 LEDGlow stands by every one of its products with a one year limited warranty and free lifetime technical support.